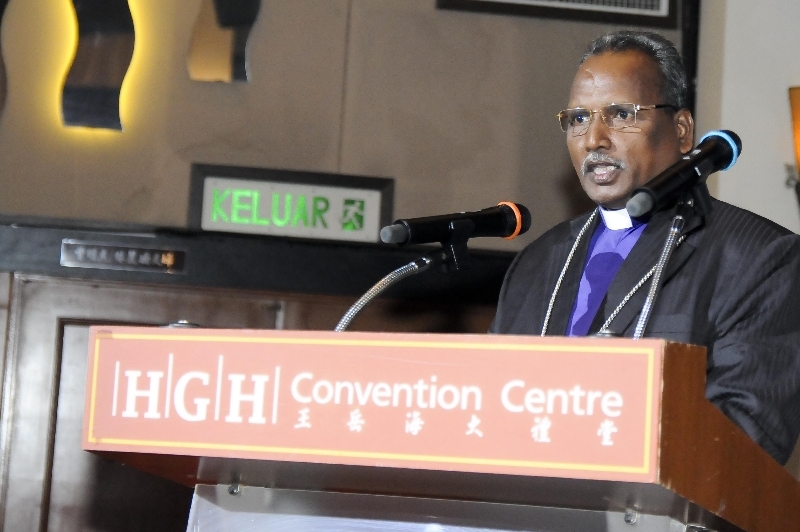 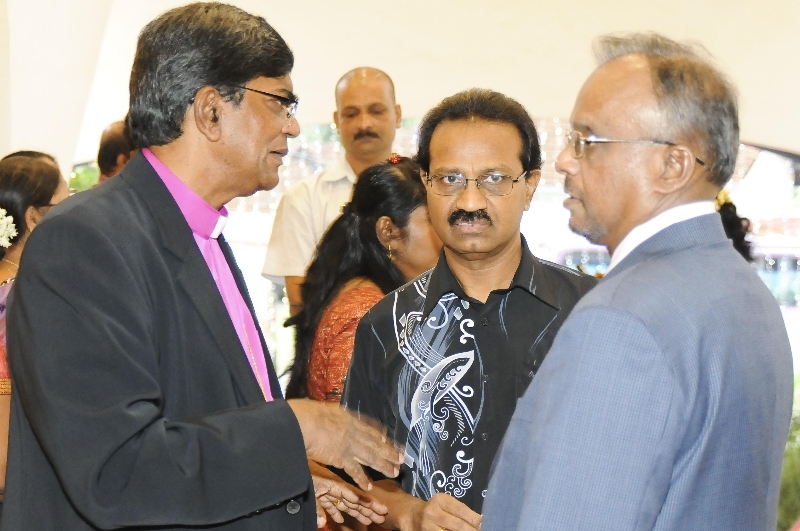 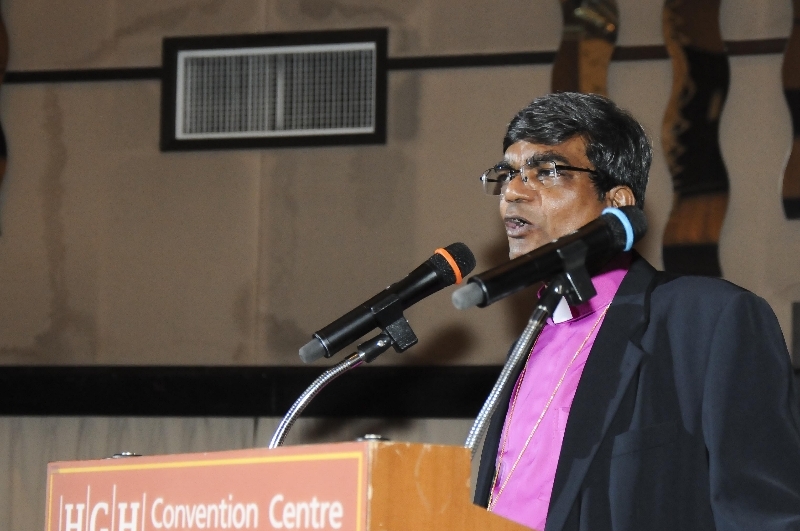 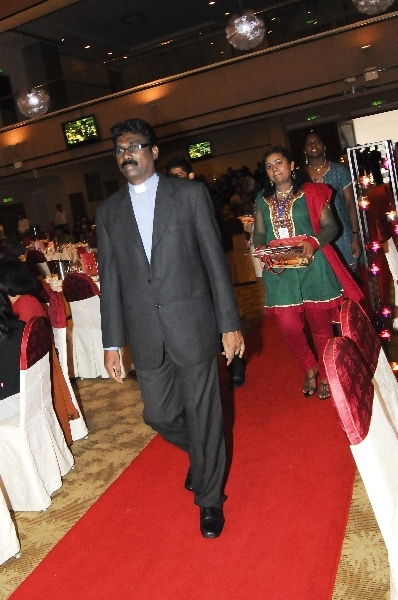 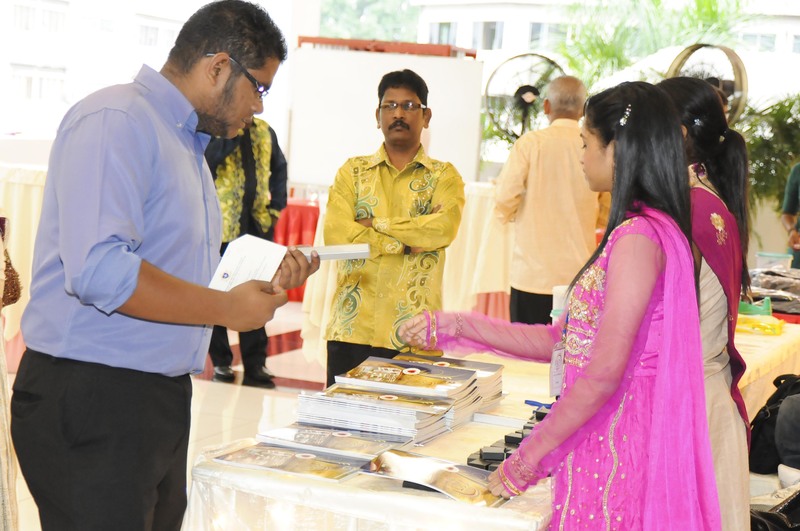 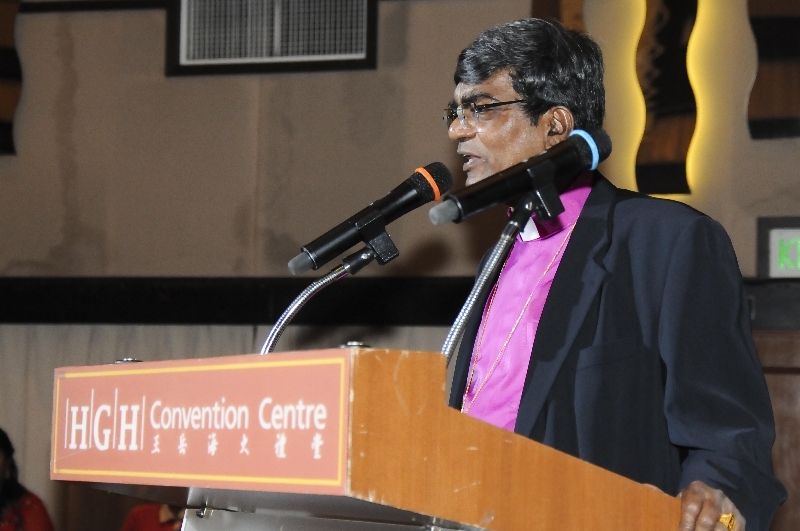 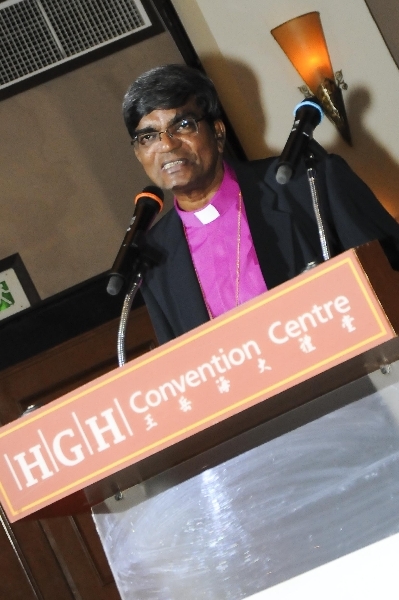 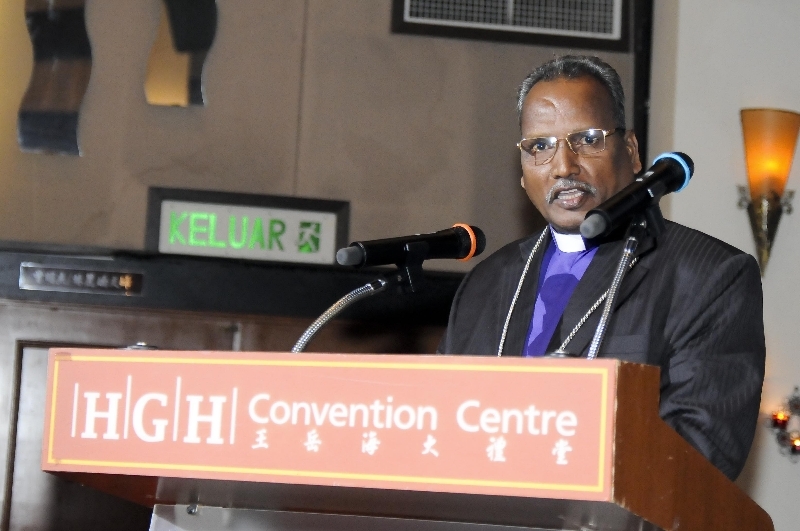 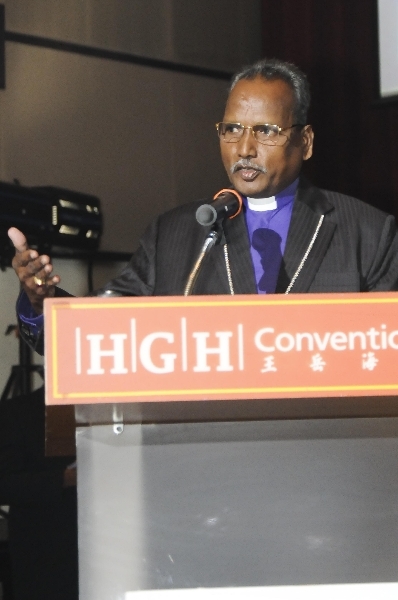 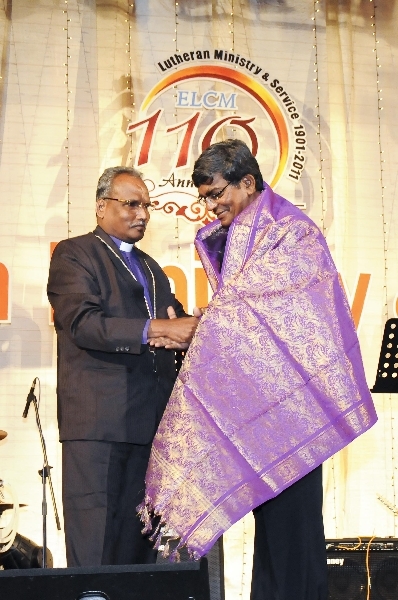 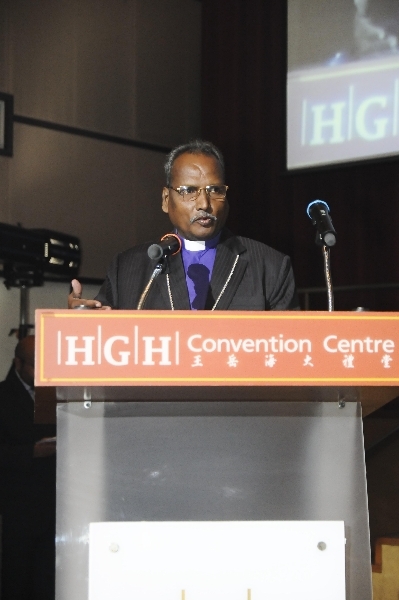 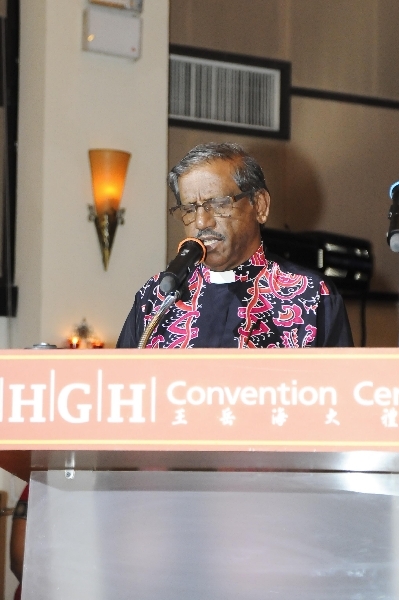 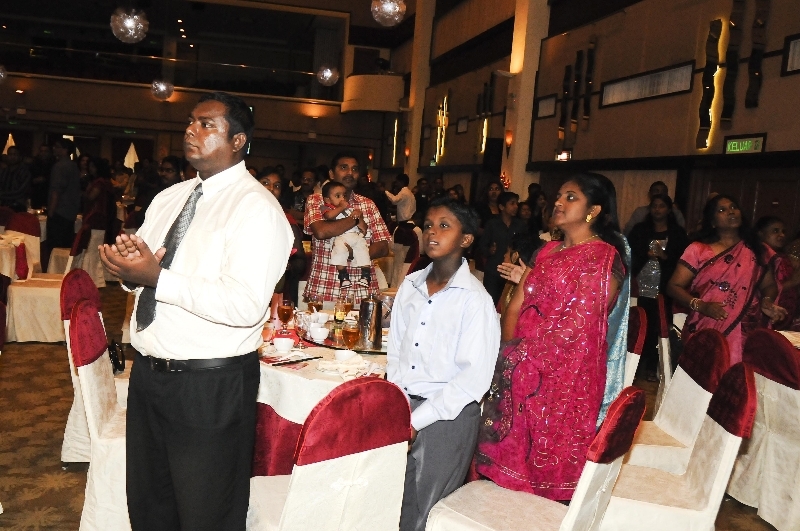 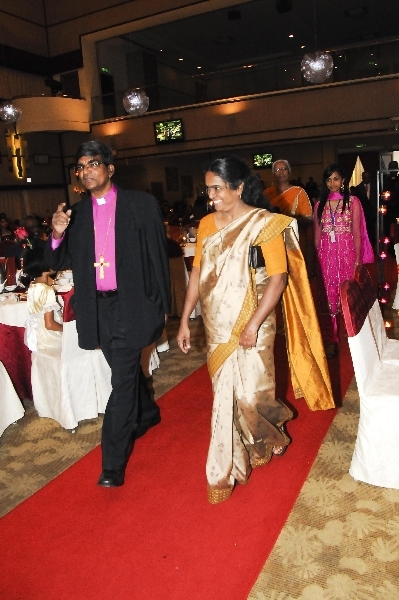 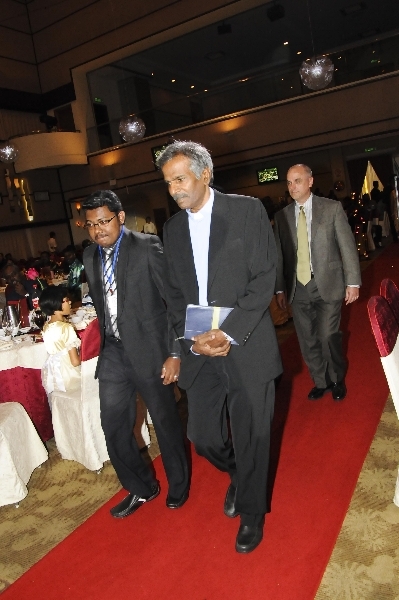 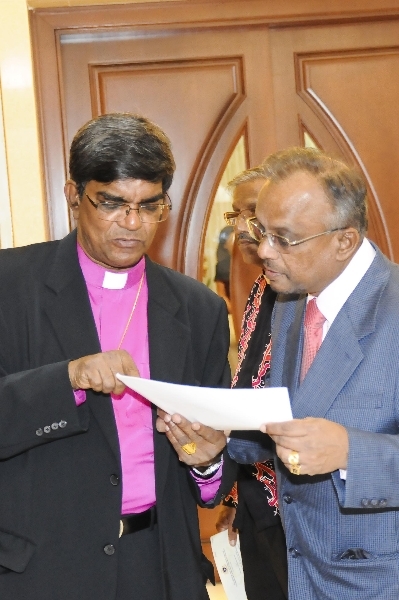 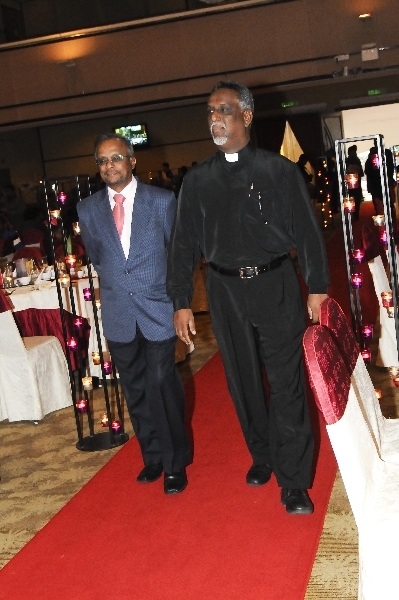 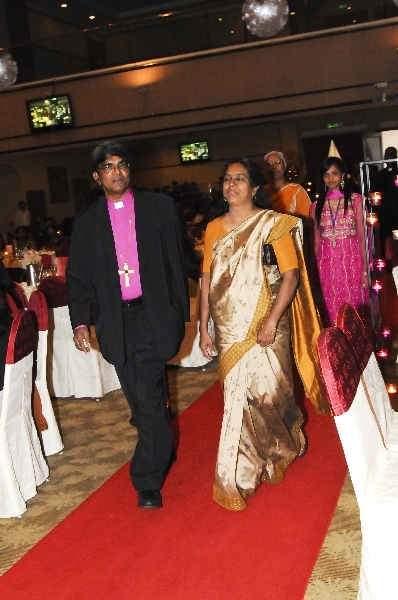 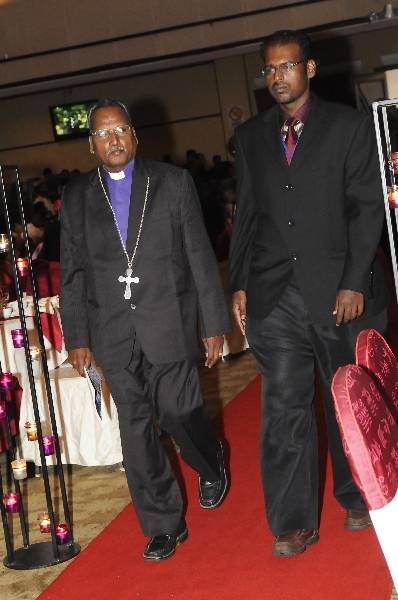 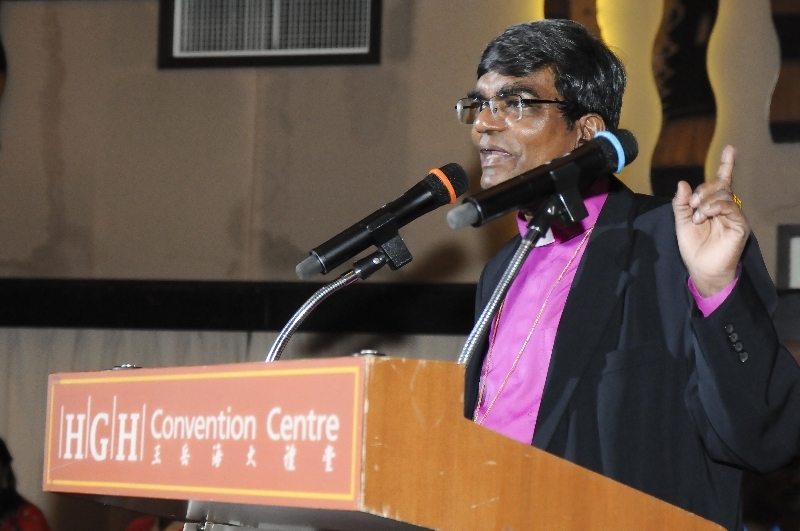 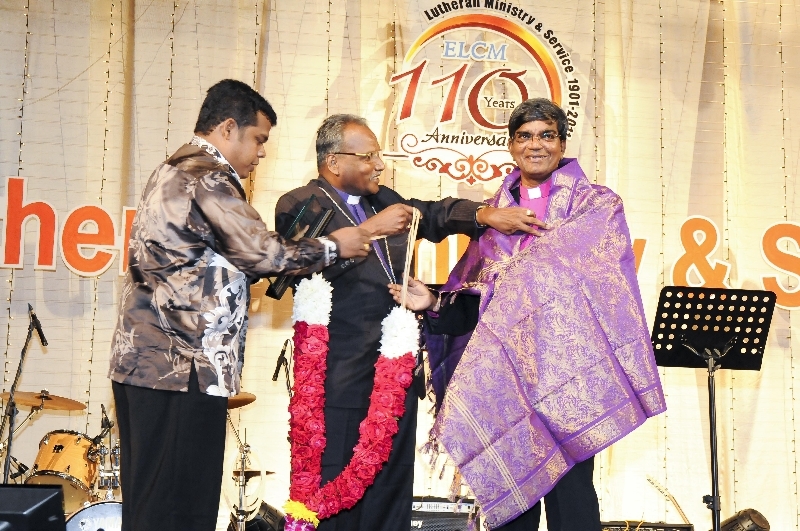 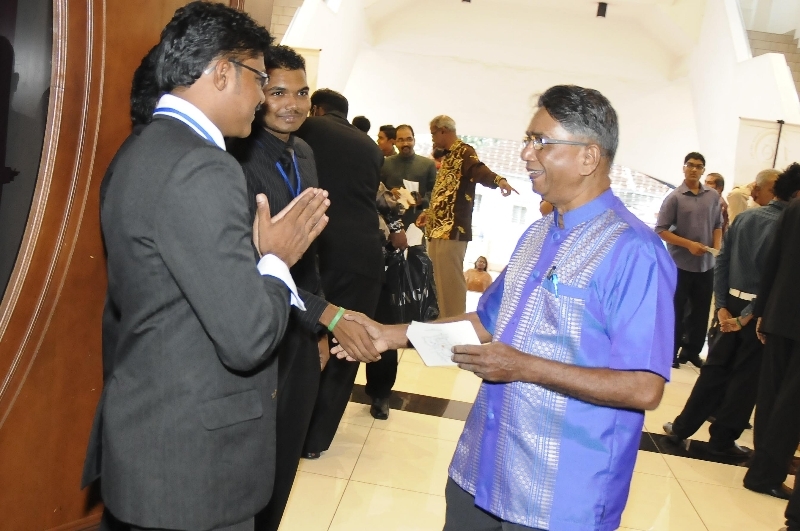 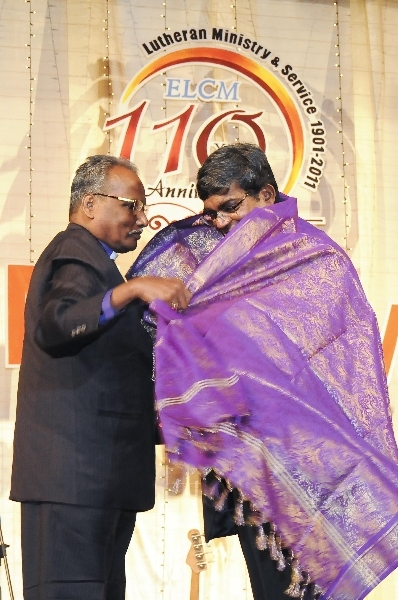 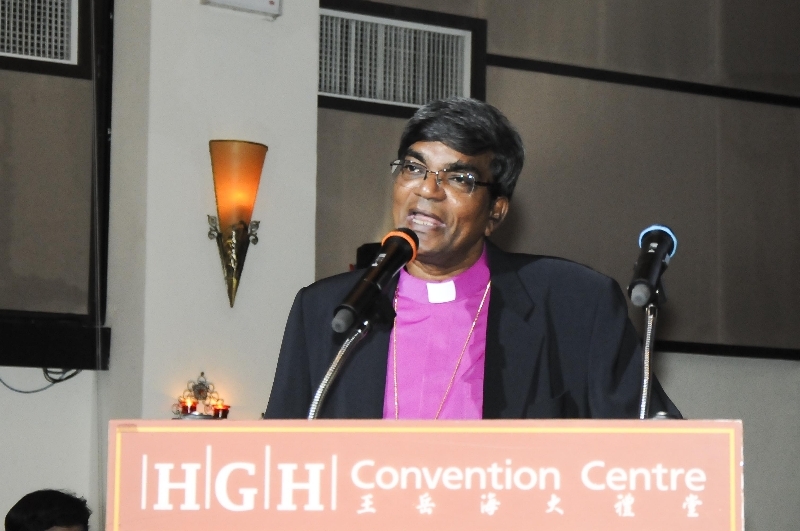 Bishop Solomon Rajah’s Latest Book! 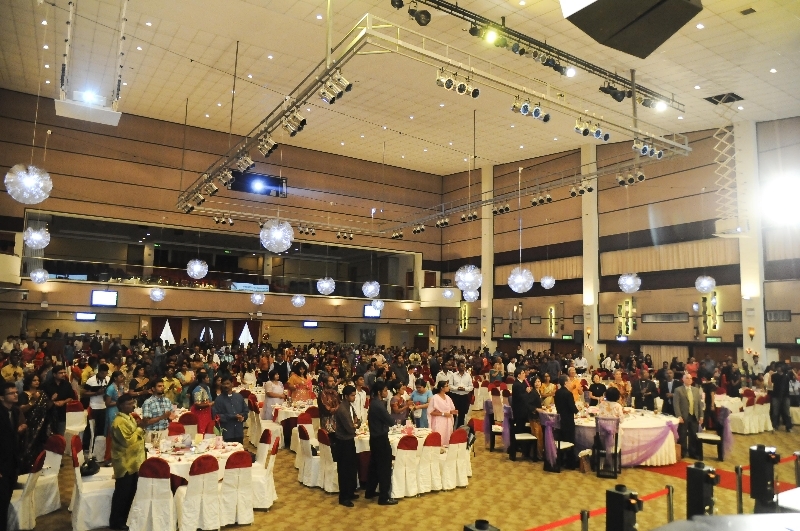 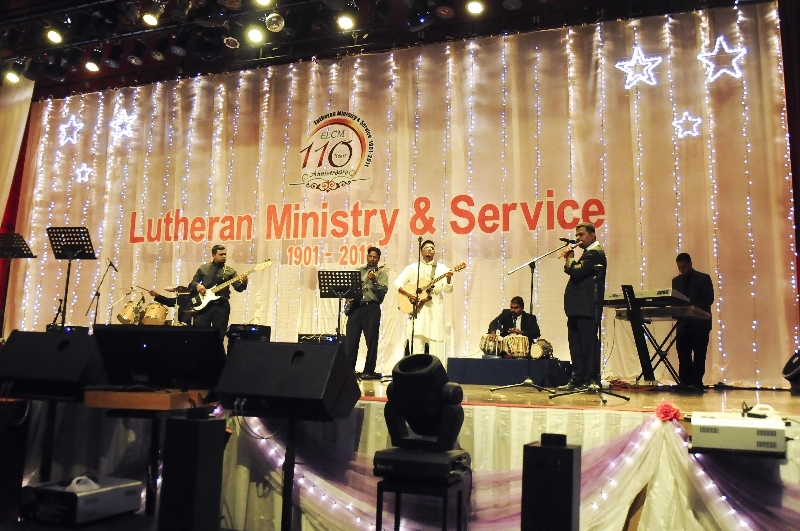 Worship in a Lutheran church is predominantly liturgical .The traditional liturgies of the church include prayers, bible readings, and other forms that have been used in the mainstream of Christian worship since earliest times. 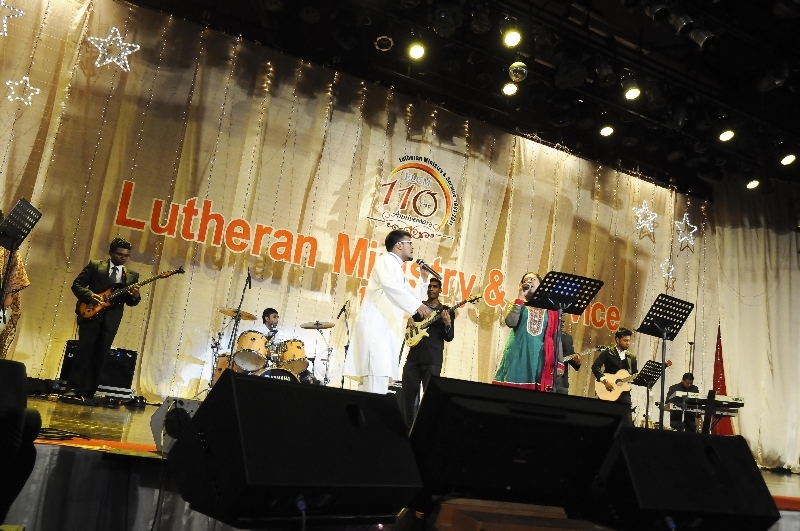 However, Lutherans also have the flexibility to use free forms of worship and 20th century liturgies and music as well. 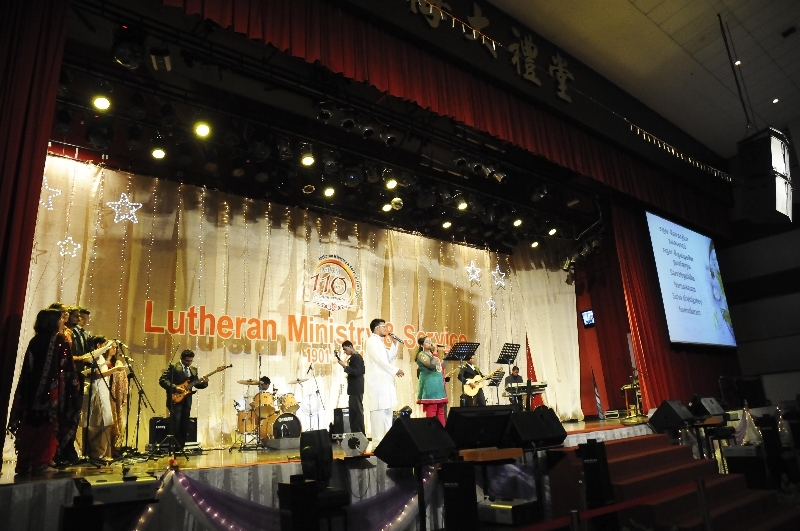 The Lutheran liturgy is God-centered, not man-centered. 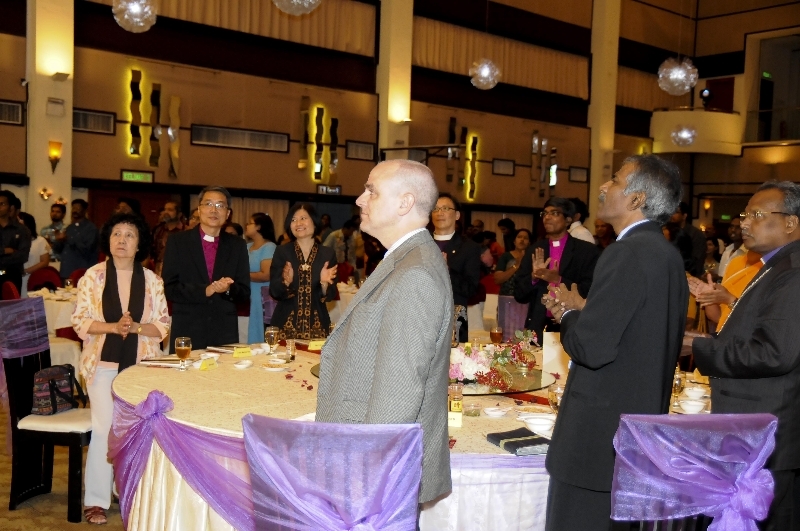 It is an encounter between God and His people, centered in the living Christ. 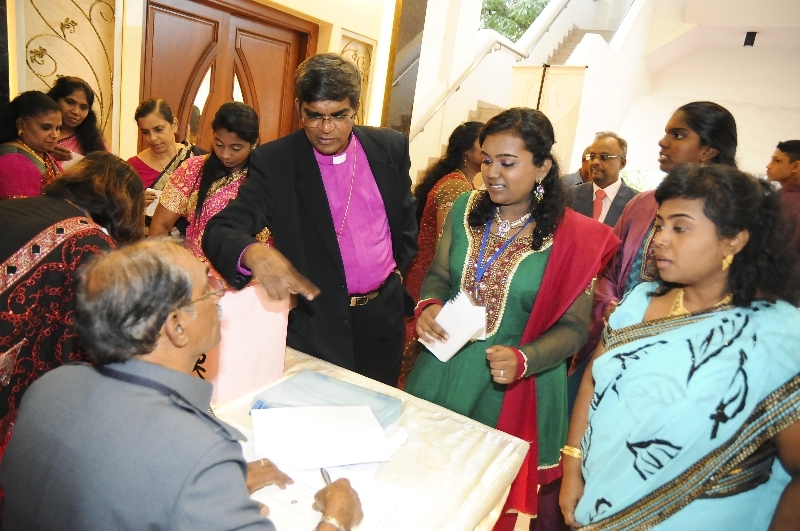 At the center of the service are the channels of grace the Word of God and the Sacraments – offering God’s answer to the people’s needs. 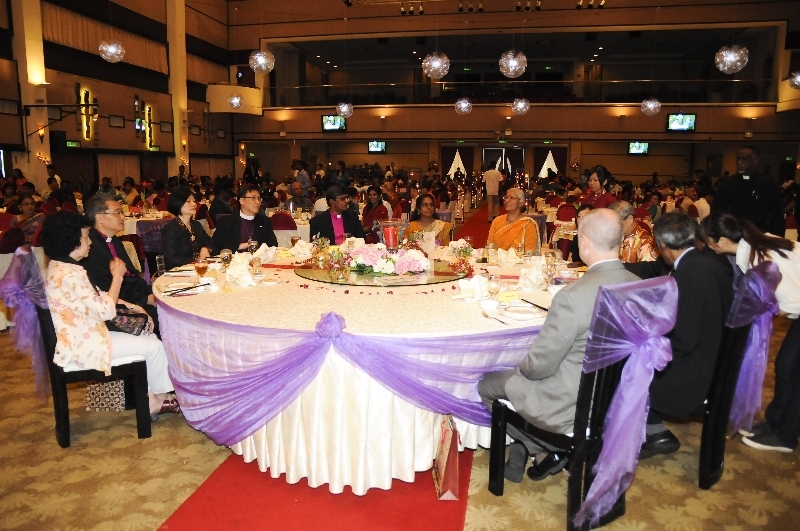 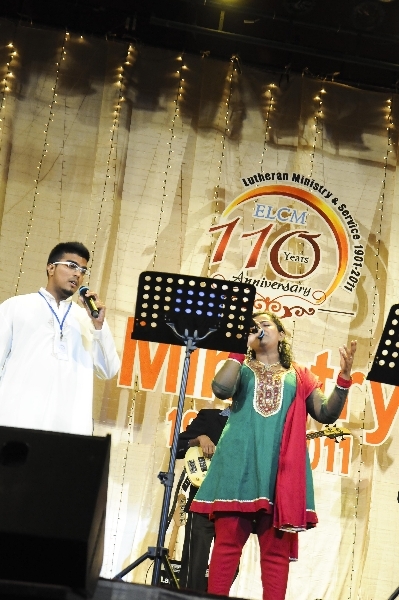 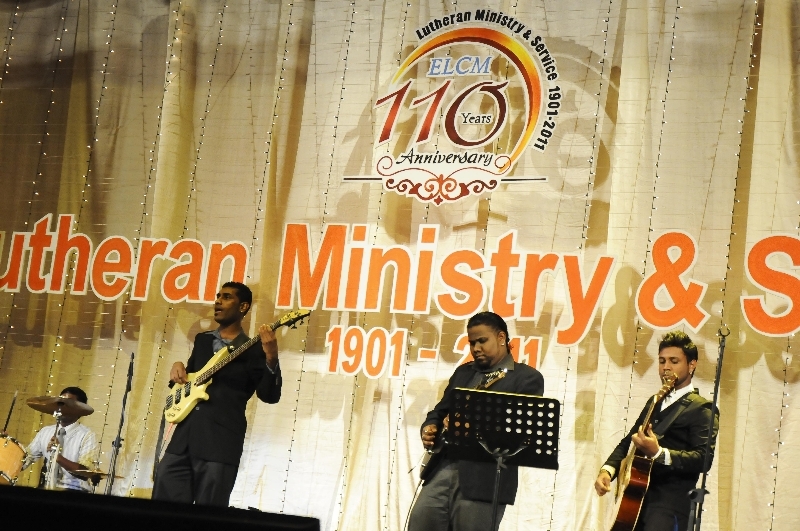 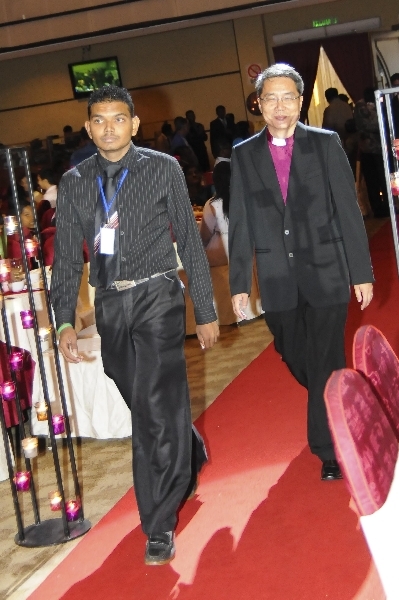 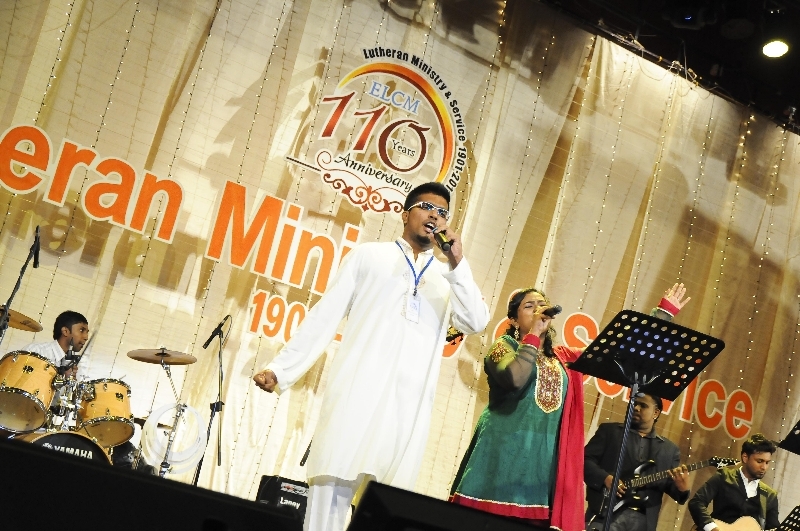 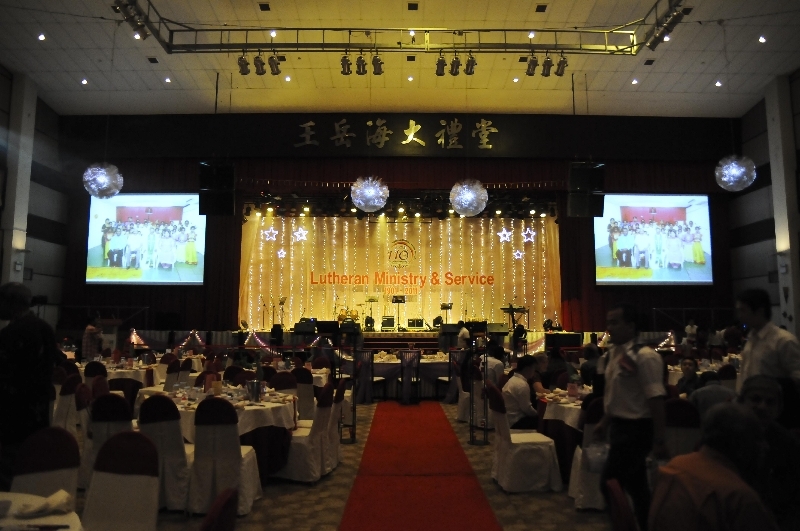 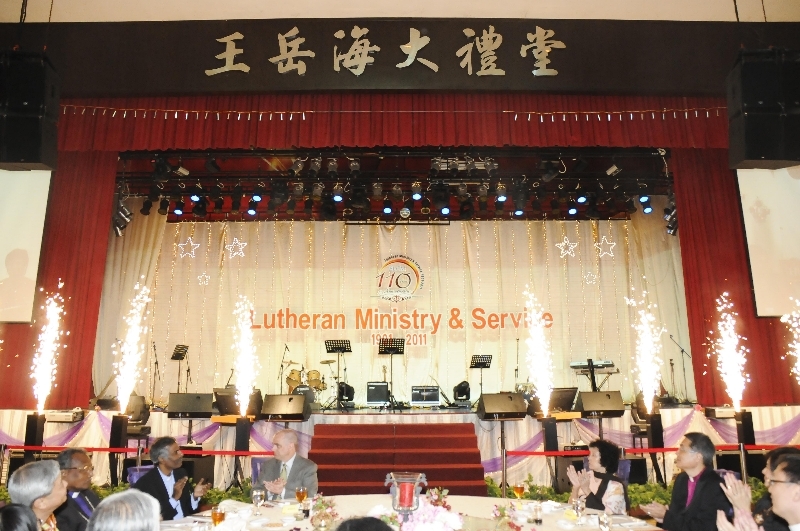 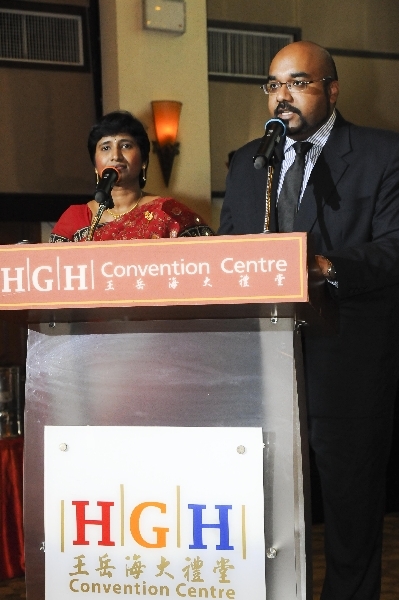 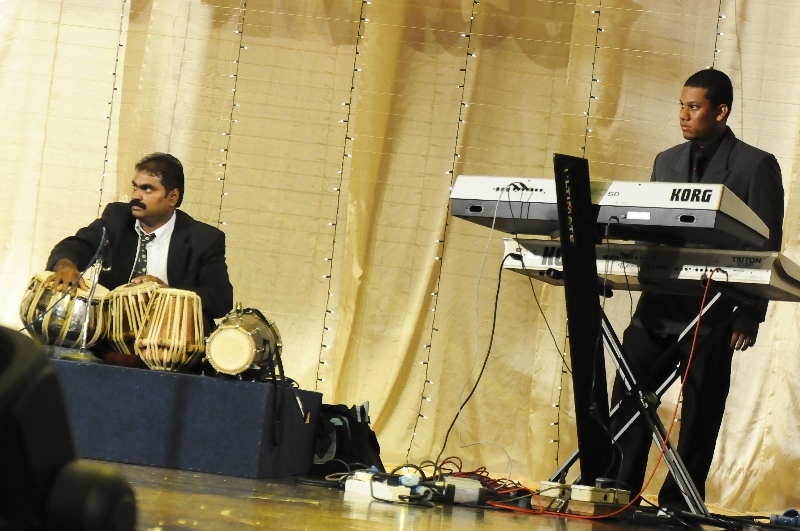 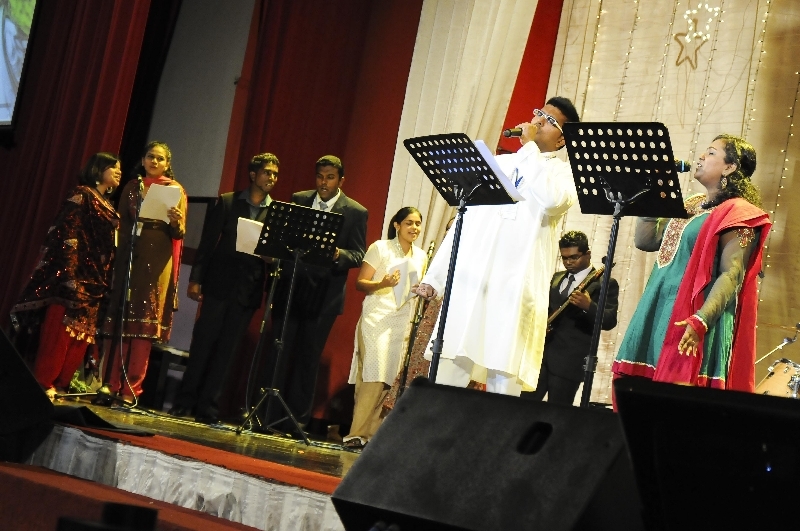 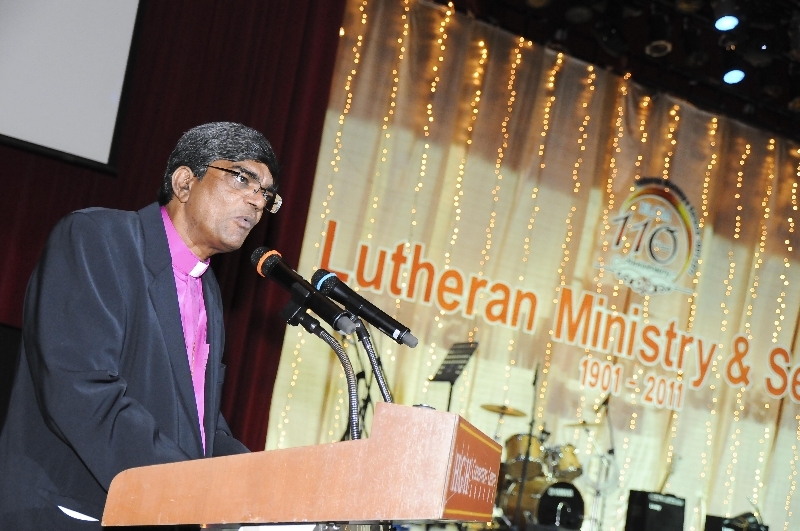 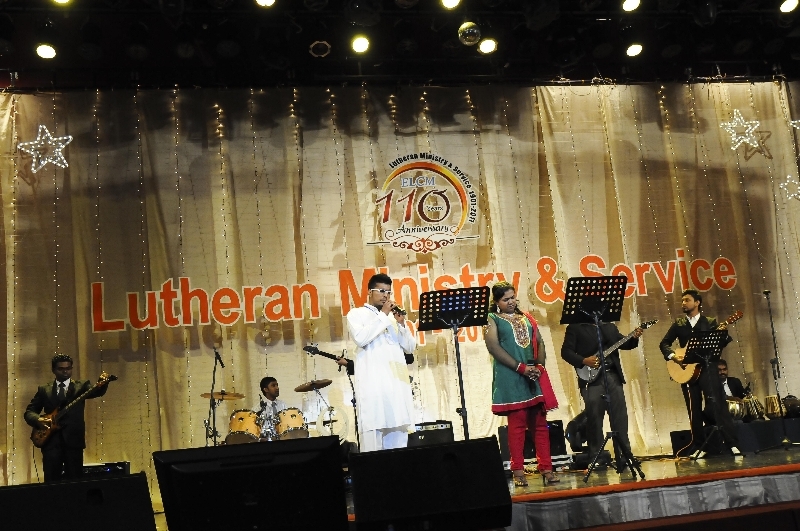 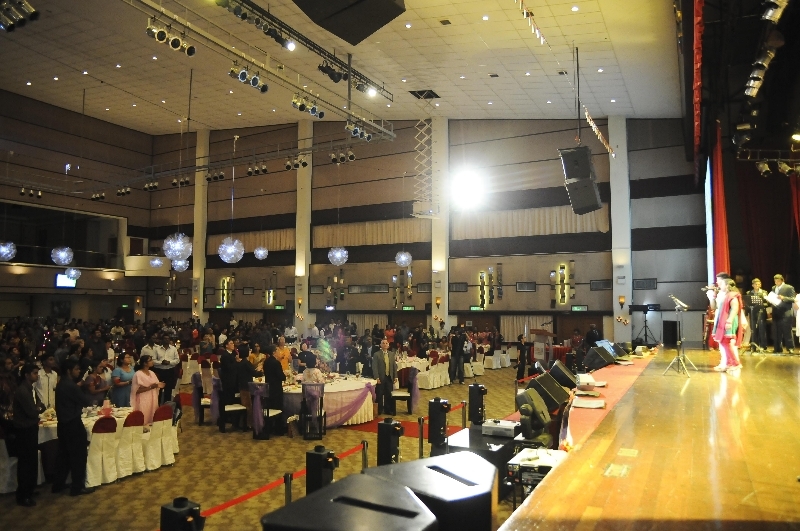 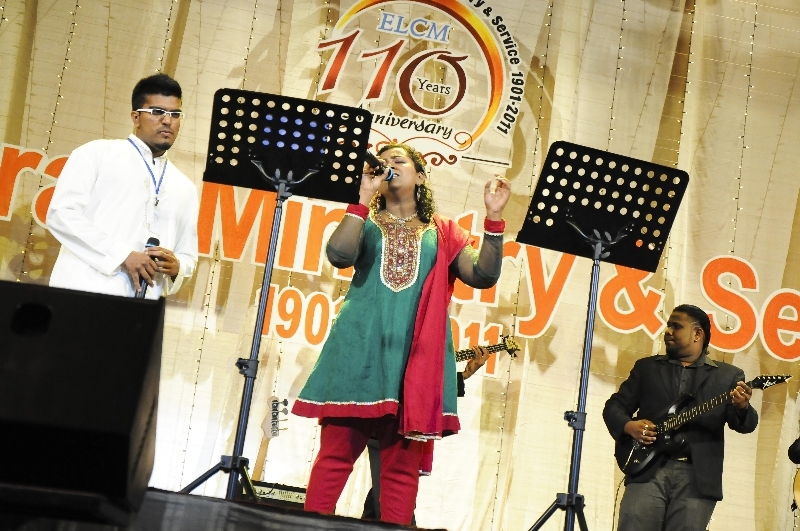 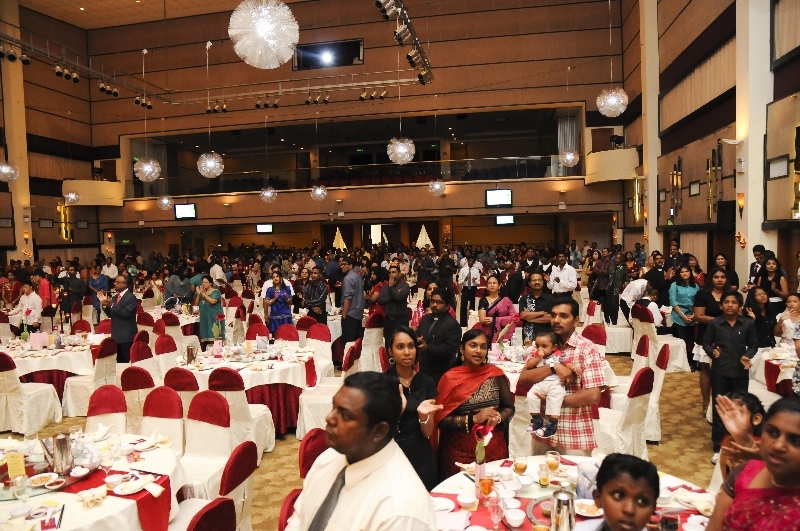 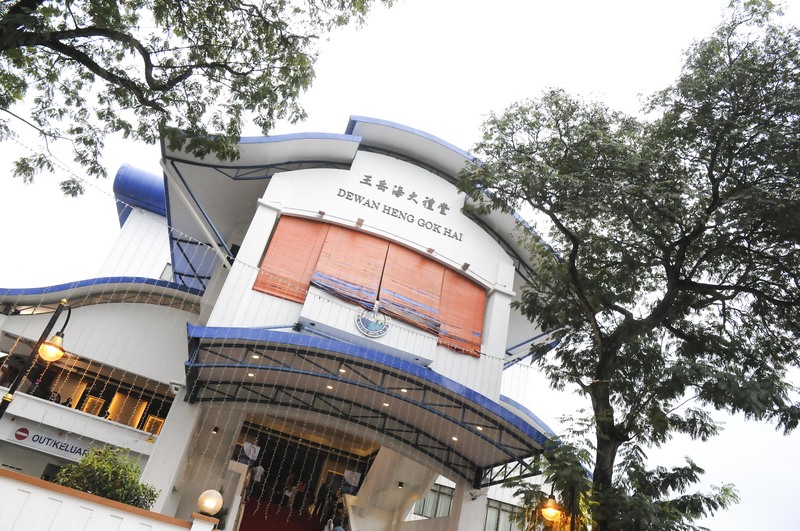 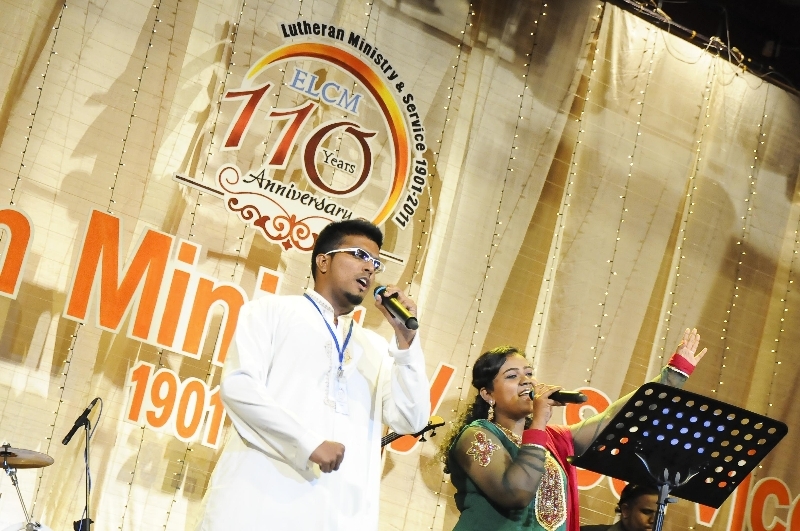 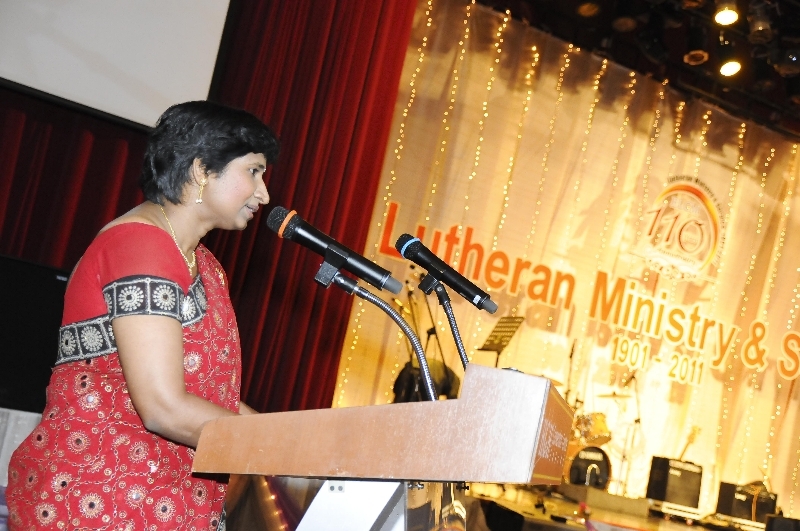 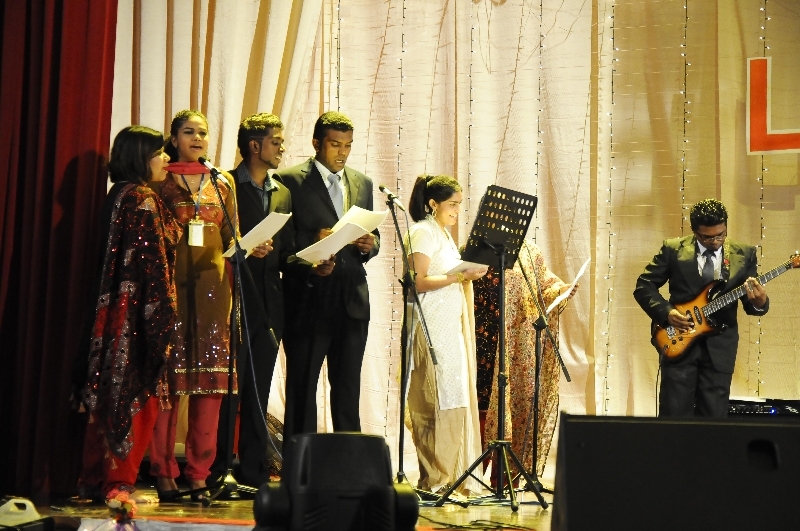 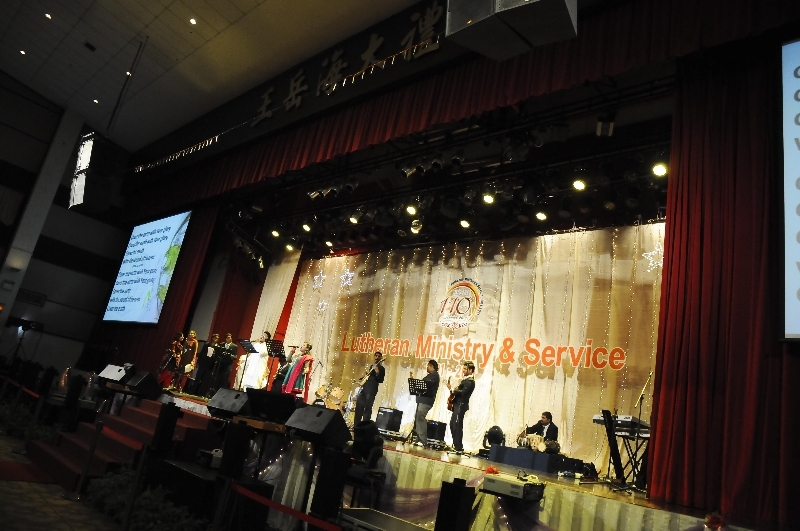 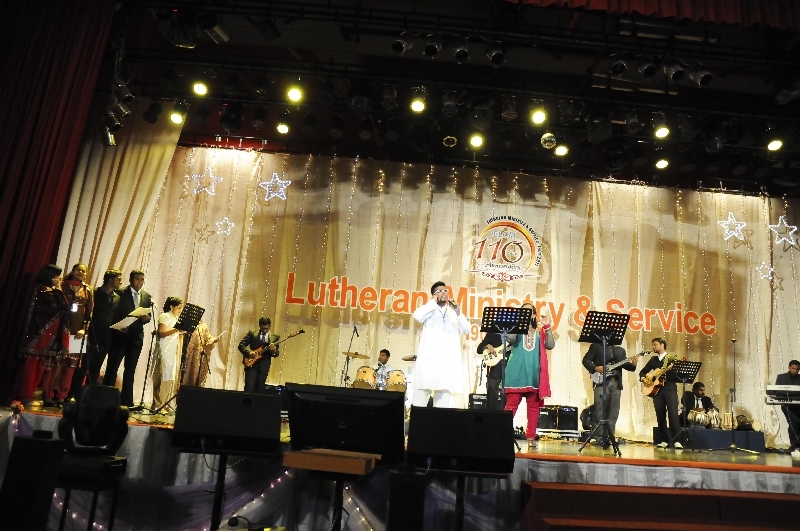 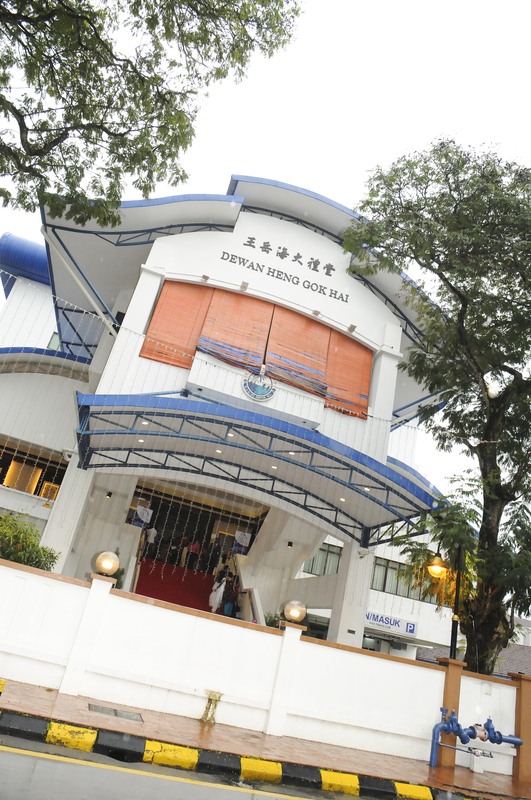 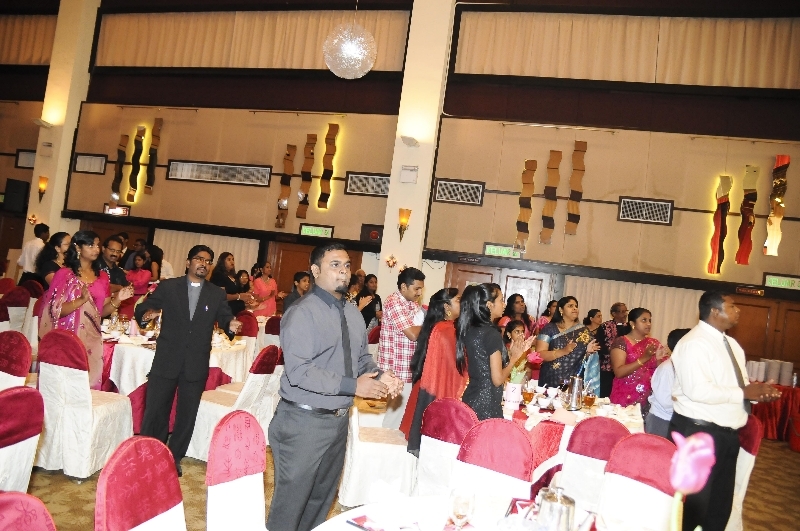 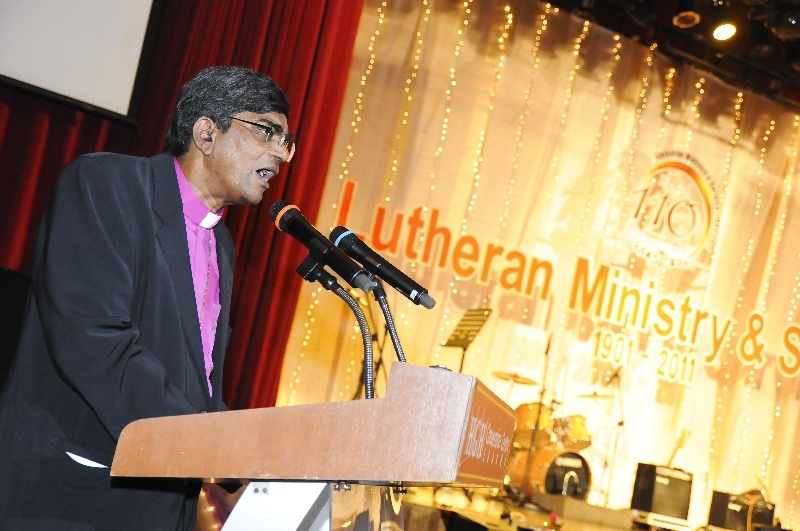 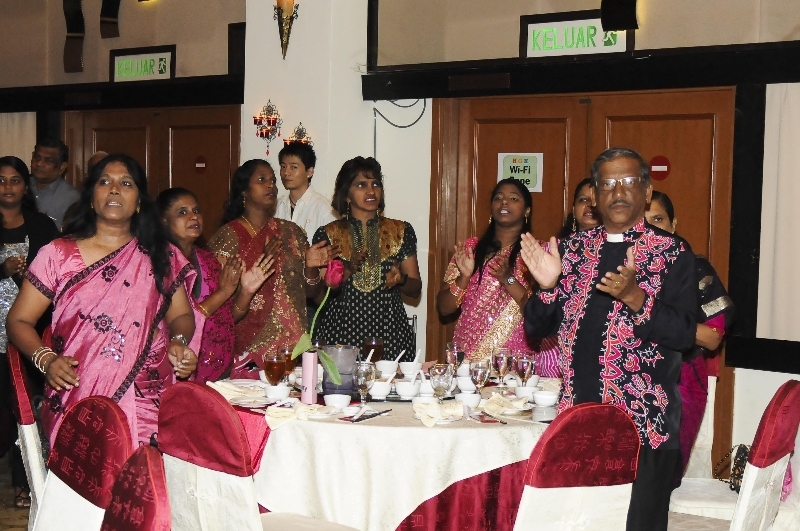 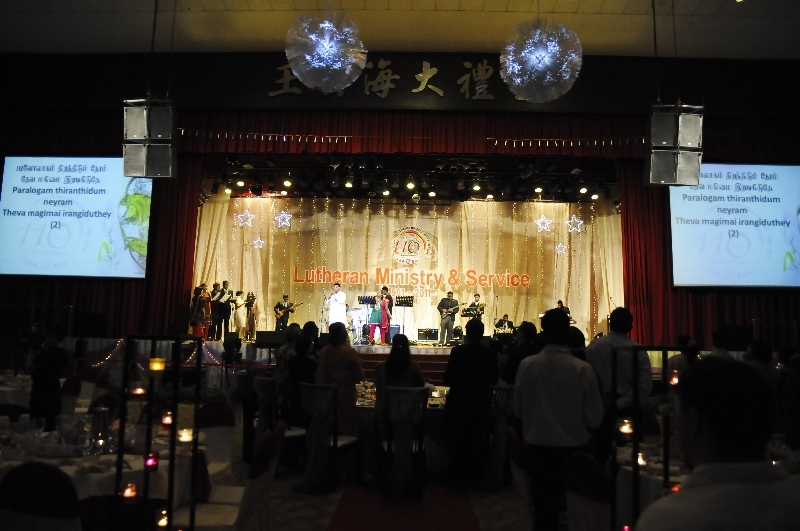 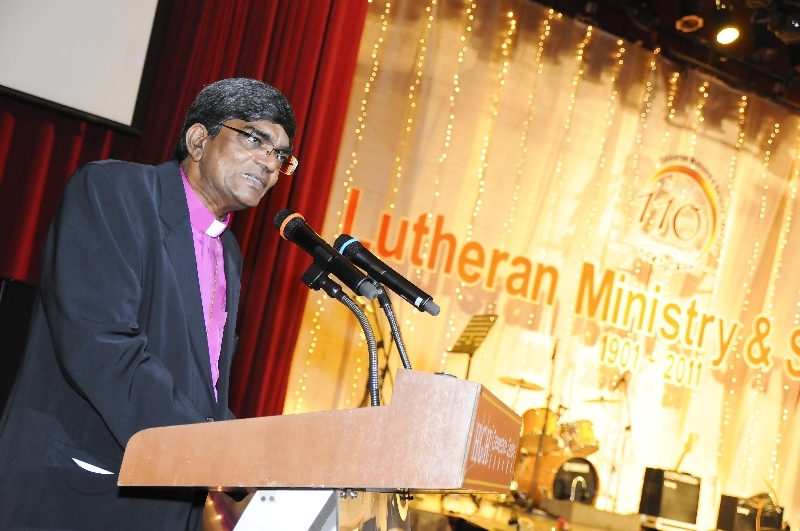 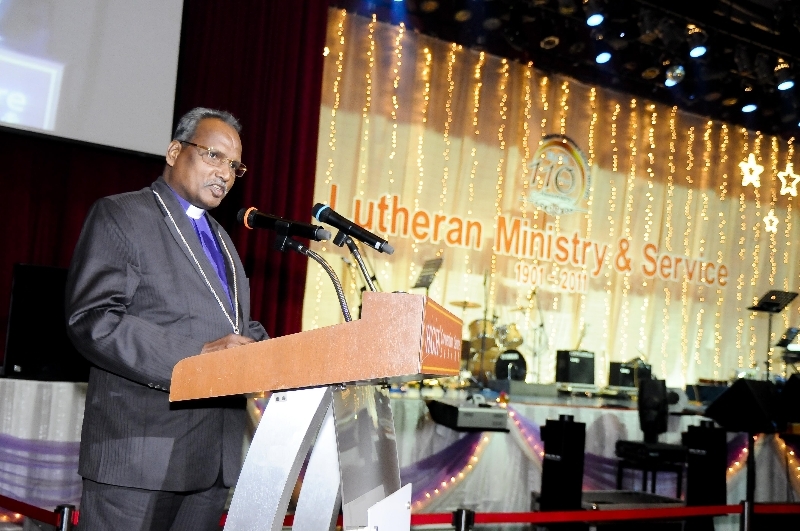 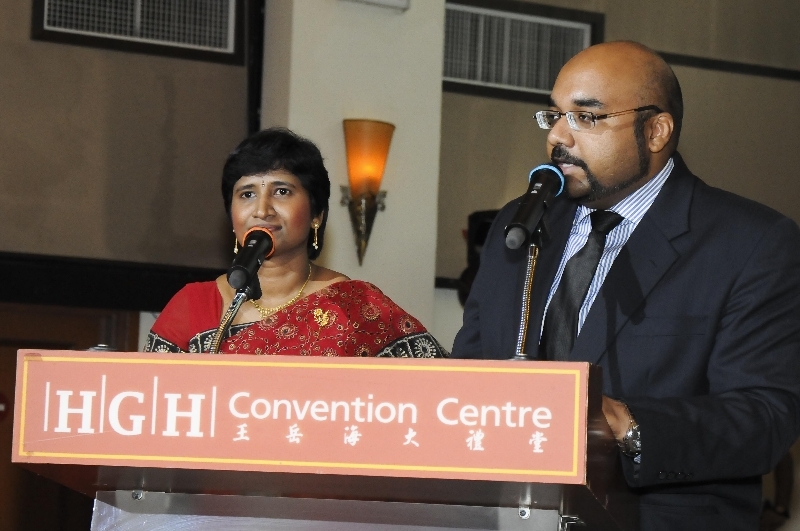 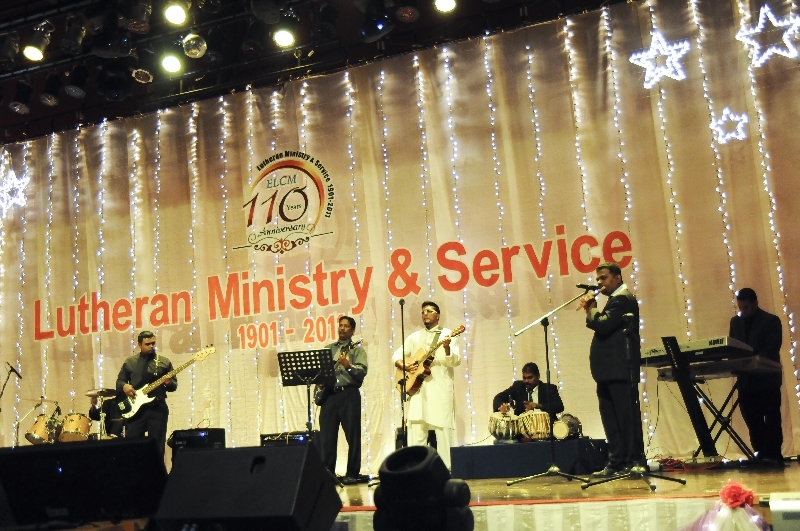 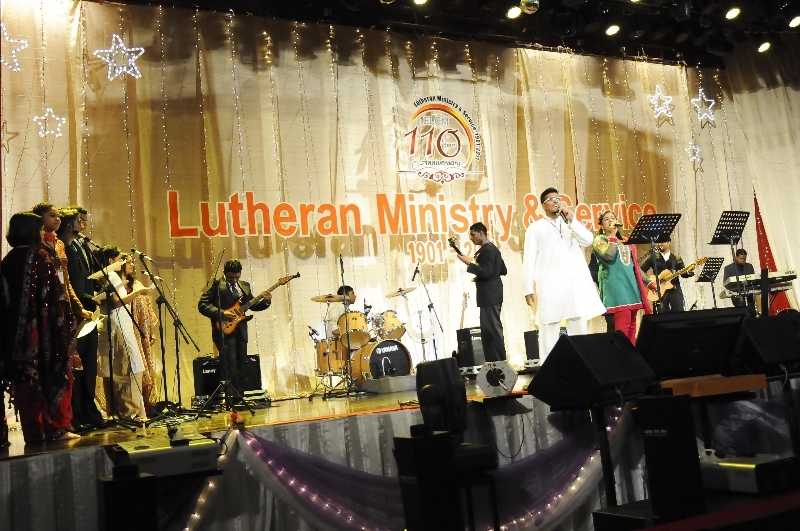 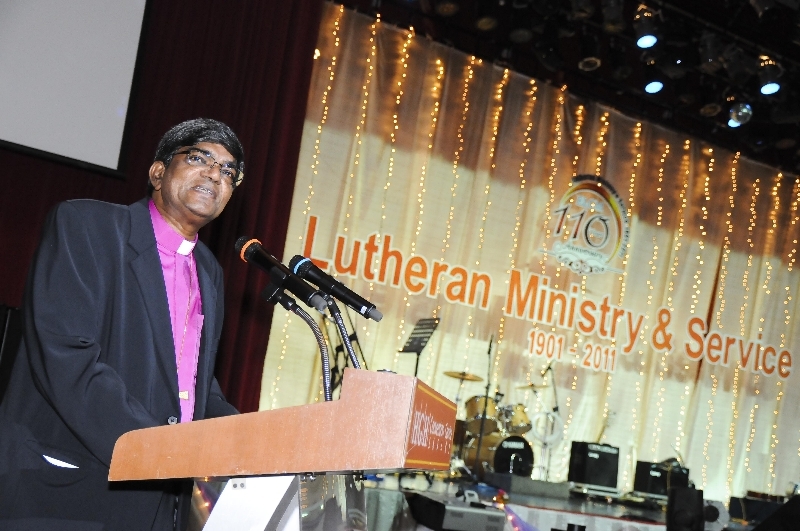 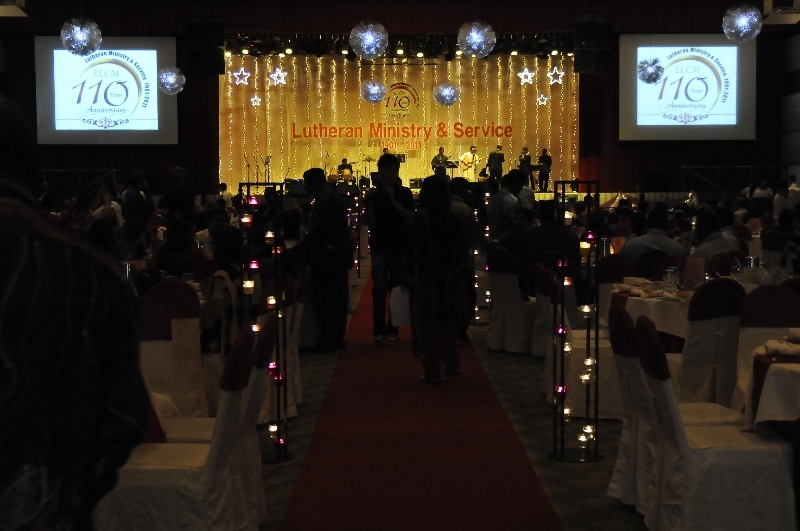 Evangelical Lutheran Church in Malaysia | Powered by Mantra & WordPress.